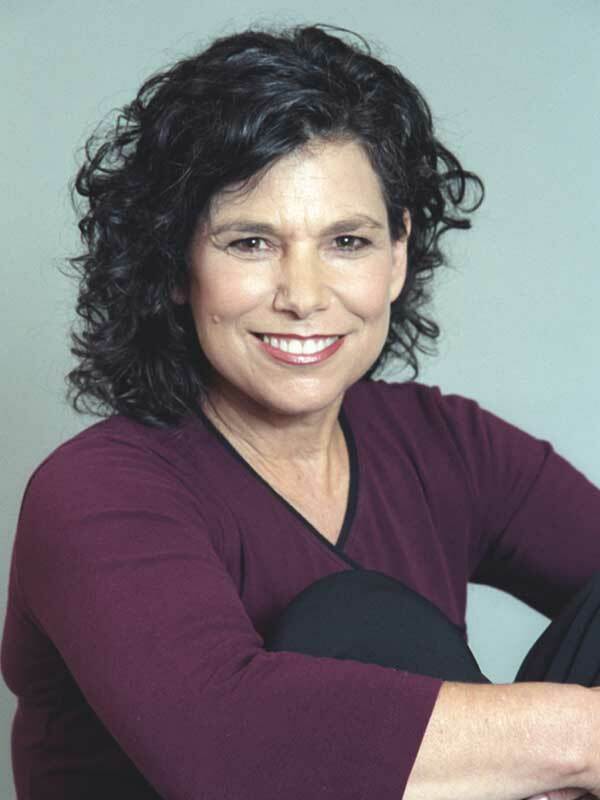 Greetings, I am author and acupuncturist Shoshanna Katzman. I welcome you to our wellness center where you will find the entire staff to be extremely professional and attentive to your health and healing needs. As a Chinese medicine specialist for 40 years, I understand what it takes to help people make improvements to their health picture. The primary goal of Red Bank Acupuncture & Wellness Center is to help assist you to re-claim health and wellness. I founded our center 30 years ago and serve as its director for this explicit purpose. Along with an expert team of massage therapists, we are here to help - working together to provide the specialized care that you need. Our staff is highly trained with multiple years of experience, a caring group of individuals dedicated to helping you heal naturally. Upon entering our center, you immediately feel the positive & peaceful energy and sense our concern for you as an individual. We offer a professional environment — a place where you feel safe and secure. Our center is dedicated to providing quality health care for children and adults of all ages. We look forward to welcoming you as a member of our Red Bank Acupuncture family.